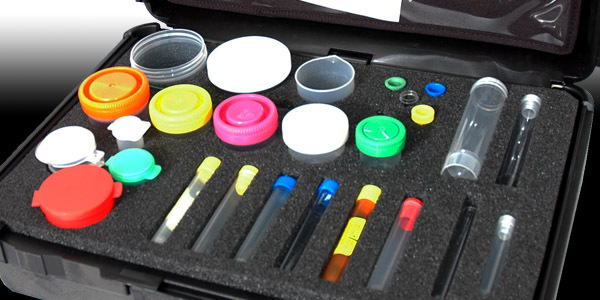 Check out our article on High Performance EMS on the Anatomy of a First Responder Kit! For years, Fieldtex has been supplying the First Responder industry with domestically produced, high-quality bags designed specifically for their field…. Should your Custom Case have a Foam Insert?